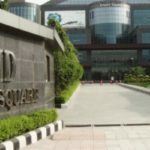 Rented property measuring 2200 sq ft is available for sale in Jmd Empire Square, MG Road Sector-28 Gurgaon. 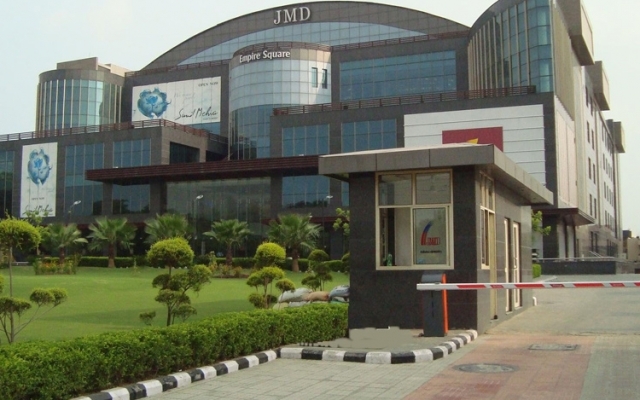 JMD Empire Square, a commercial building on the main MG Road, has good metro connectivity via Sikanderpur Metro Station, within 0.3 km. There are 5-star hotels as well as hospitals and malls within a 2 km radius and good connectivity by road to all the major micro-markets of Gurgaon. The property benefits from its distinguished location as it offers good connectivity via bus and railway station. 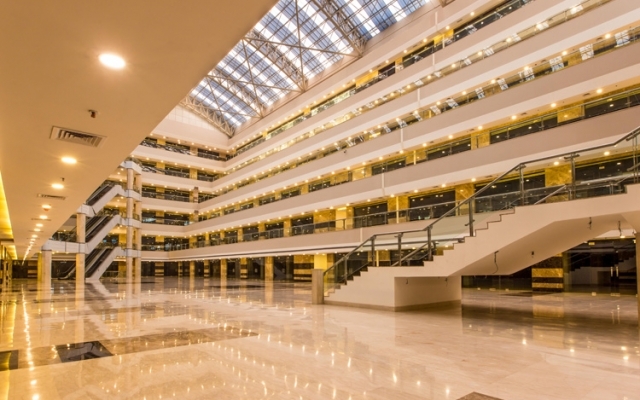 The estate offers spacious and skilfully designed commercial office space with spectacular in-house parking backed by 24×7 security service. Retain the value of peaceful living, while conveniently close to hotels and markets. With its warm sense of community and only moments to shops, eateries and transport this structure provides all the elements for comfortable and easy care working. Premium Shops is available for sale at Sector 28 in Gurgaon. The commercial space is spread over an area of 3.13 acres. 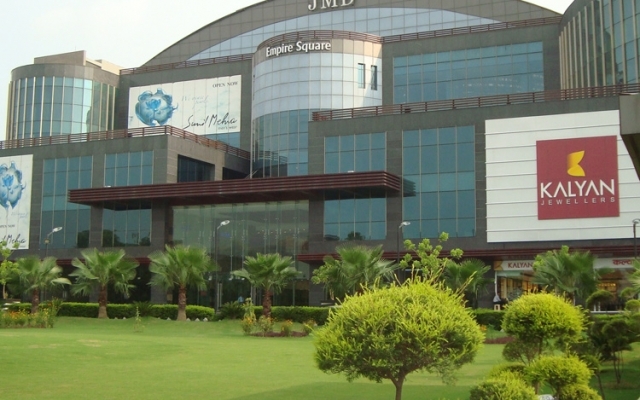 JMD Empire Square is brought to us by the team of JMD Group. The prime requirement of any business to flourish is its address. 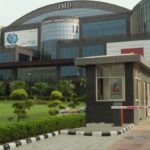 The address of JMD Empire Square is one such address in Gurgaon which can set new goals and raise the standards of your business to reach great heights. 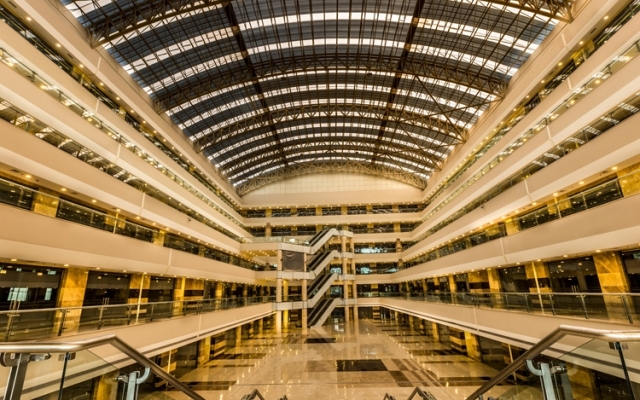 Situated at a very prime location of Sector 28, your commercial office space can multiply your income many times. 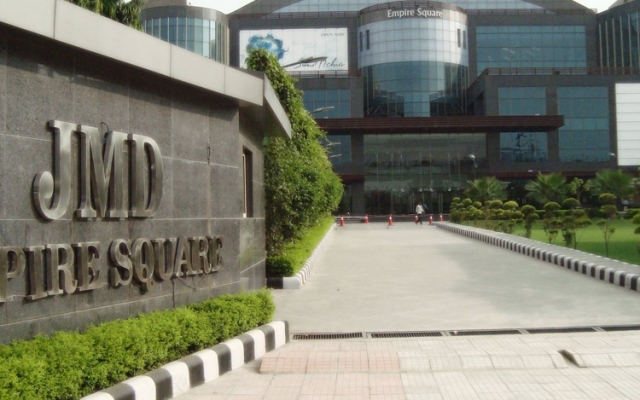 M.G Road Lots of branded shops including the Apple Store, Samsung Store, Dedicated Food Courts and the Premium PVR-MGF Cinema.MGF is the most famous mall on MG road.MG road in Gurgaon is having a number of malls and multiplexes and food courts. The metro station is a great plus point. There are over 80 shopping malls in Gurgaon city. 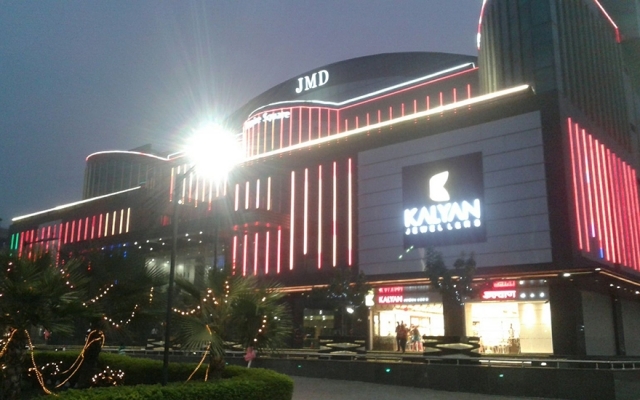 Notable amongst them are the Ambience Mall (near the Gurgaon-Delhi toll plaza), Sahara Mall, Metropolitan Mall, City Centre Mall, The Metropolis and Plaza Mall, (all on the Mehrauli Gurgaon Road, also known as the Mall Road), Celebrations Mall (near Sohna Road).